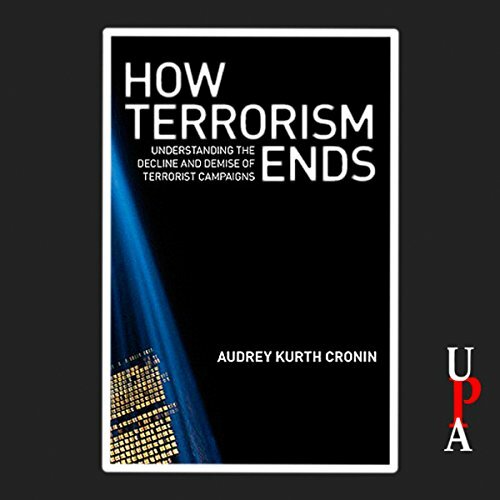 Showing results by author "Audrey Kurth Cronin"
After 9/11, many within the U.S. national security establishment worried that, following decades of preparation for confronting conventional enemies, Washington was unready for the challenge posed by an unconventional adversary such as al Qaeda. 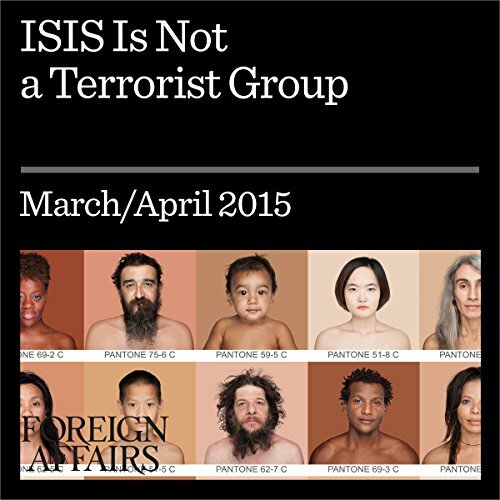 So over the next decade, the United States built an elaborate bureaucratic structure to fight the jihadist organization, adapting its military and its intelligence and law enforcement agencies to the tasks of counterterrorism and counterinsurgency. Amid the fear following 9/11 and other recent terror attacks, it is easy to forget the most important fact about terrorist campaigns: the always come to an end - and often far more quickly than expected. Contrary to what many assume, when it comes to dealing with terrorism it may be more important to understand how it ends than how it begins.